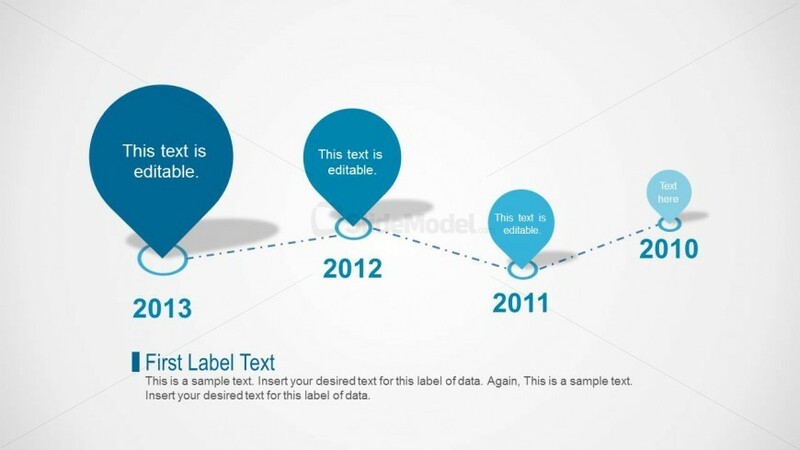 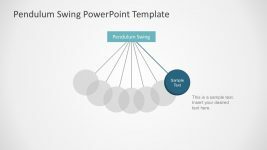 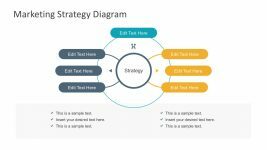 Creative slide design with blue petal shapes used as milestones and simple slide design that you can use to make a timeline in a PowerPoint presentation. 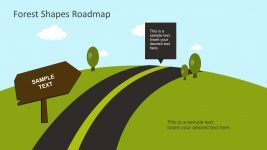 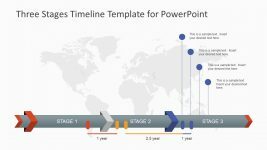 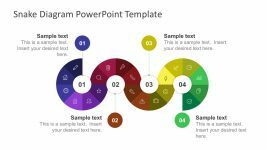 Alternatively you can download other PPT timeline templates for Microsoft PowerPoint. 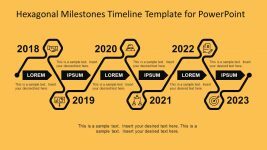 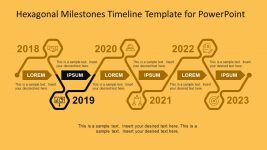 Return to Clean Timeline Template for PowerPoint.